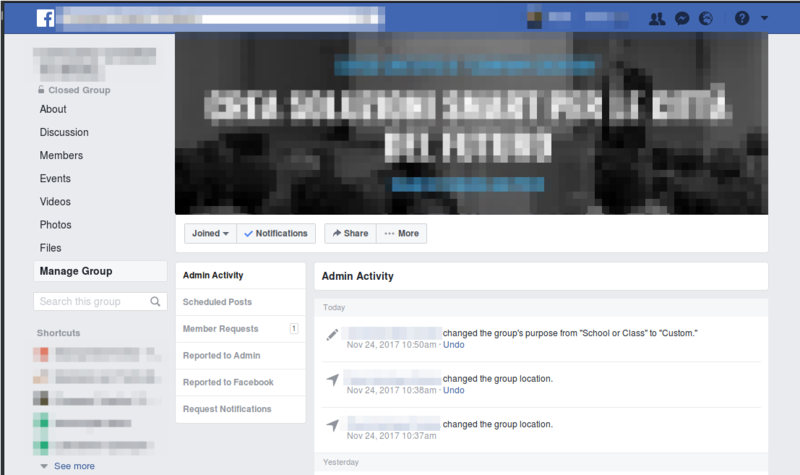 How can I activate 'Group Insights' on Facebook? I manage more than one Facebook Group and I noticed that not all of them show the feature "Group Insights". Question: How can I activate this feature? 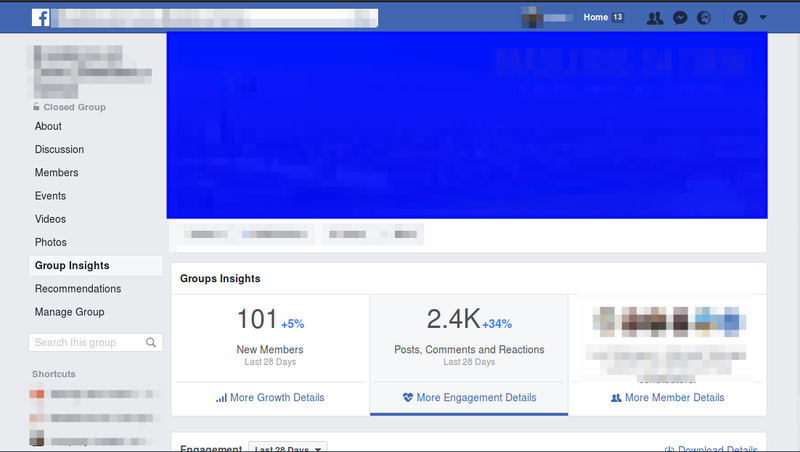 The Facebook automatically enables "Group Insight" feature as soon as you have 250 members on your community. For further information check out this post on Facebook's documentation. Can I receive Facebook group messages as email?